Golden Arrows left back Divine Lunga returned to action over the weekend following a long lay-off due to injury. 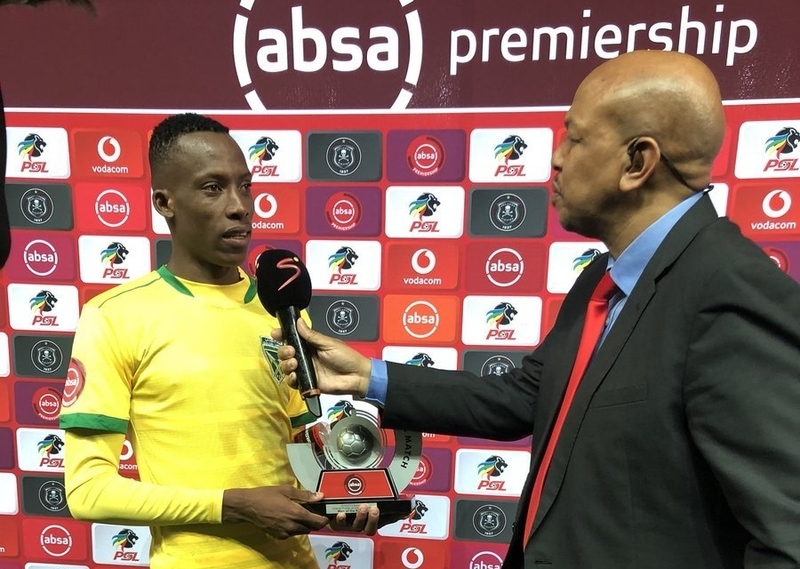 The 23-year-old who had spent almost two months on the sidelines after suffering an ankle knock played the entire game as his side beat Kaizer Chiefs 2-1 in Durban on Saturday. According to the Chronicle, Lunga is hoping to return to his early season form and to get a national team call-up. “I’m now fully fit, and it was quite good to return with a win against a big side like Kaizer Chiefs,” Lunga said. Lunga had made ten starts since his arrival at Arrows in the pre-season before picking up the injury which also saw him missing the Warriors’ three 2019 African Cup of Nations qualifiers.